Channon Family - a Memory of Axbridge. 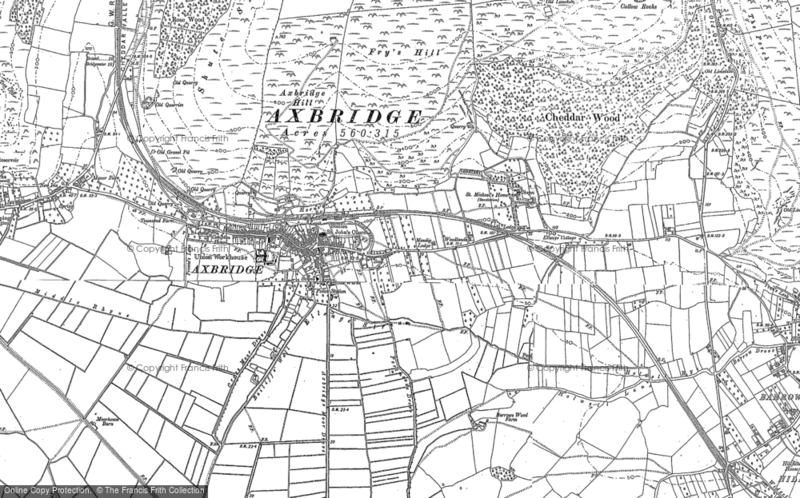 My grandfather and great grandfather lived in Axbridge and I would like to find out more about them and the village from the late 1800s to the 1940s. The family name is Channon and I would appreciate any information you my have or know about. Its my understanding that great grandfather owned a timber mill, in or near the village, and that a young girl evacuee who lived there during the war wrote a book about the village and the people, but am unable to find. if you have any information would you kindly post on here or email to teltheplumber@msn.com thank you. A memory shared by Terry Channon on Nov 4th, 2013. Send Terry Channon a message. Add a memory of Axbridge.